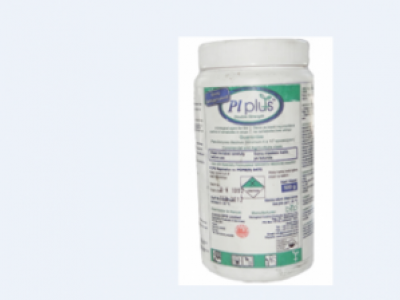 PL-PLUS is classified as a biomicrobio biopesticide. it acts as a nematicide for the effective control of plant pathogenic nematodes on a wide range of plants that are hosts to this pest. Neemroc EC is an insecticide based on Neem Oil for use in controlling Diamond Back Moth and Thrips. Neemroc EC is also reported to control Nematodes . 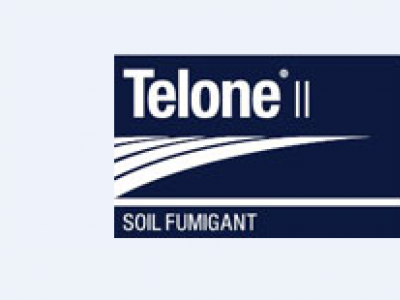 TELONE II is a pre-plant soil fumigant for the control of nematode species e.g.Root knot, lesion, stubby root, dagger, ring and cyst nematode. It is however recommended for pineapple plantation with specifics given to "DEL MONTE" only in kenya. 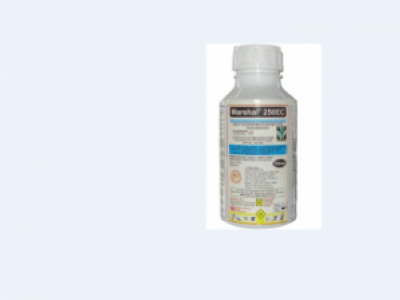 KOHINOP 200SL is a systemic insecticide with an active ingredient Imidachloprid 200g/l for use in broad spectrum control of insects. MARSHAL is active as an insecticide, miticide and nematicide for the control of sucking pests like aphids, jassids, scales, mites, mealy bugs and chewing ones like bollworms, caterpillar in a wide range of crops. 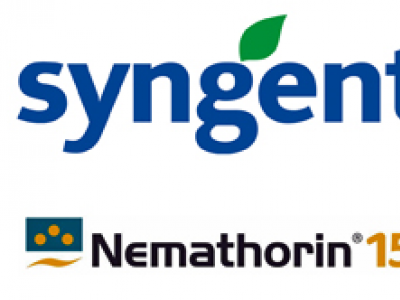 NEMATHORIN 150 EC is a modern nematicide, combining powerful effectiveness with a good environmental profile to minimize the impact on non-target organisms. 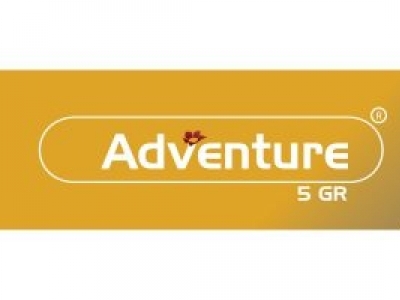 ADVENTURE 5GR is an insecticide containing Abamectin 5g/l as the active ingredient. 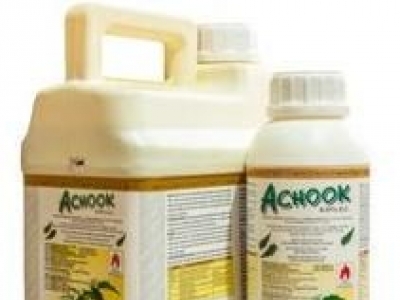 It is used against nematodes in carnation and tomatoes. 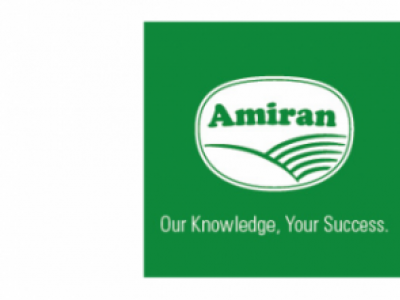 It is applied as a soil drench at the rate of 15kg/ha with a post harvest interval of 3 days.